Andrew is hosting his second annual lemonade stand to raise money to help researchers find a cure for childhood cancer. He hopes to top what he raised last year. Every dollar helps! Thanks so much for your generous support! 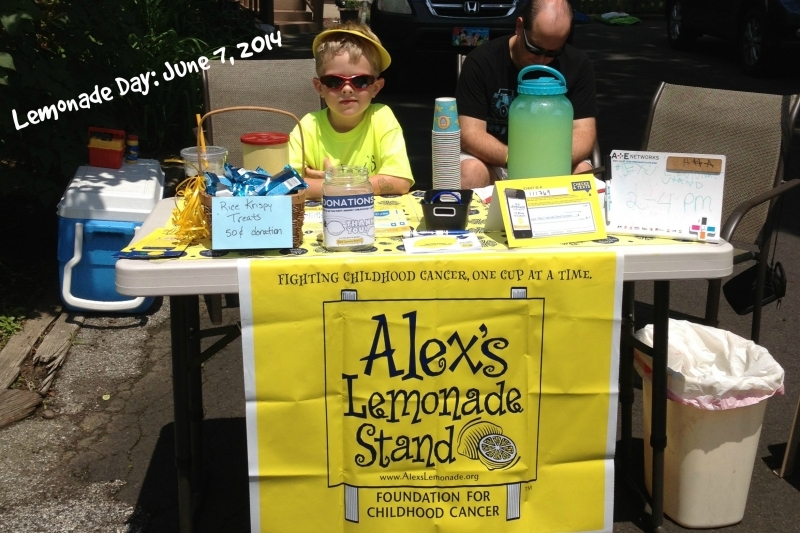 Andrew loved hosting a lemonade stand last June and is looking forward to hosting one again this June 7th!